Steel-Stairs specialise in the fabrication and installation of steel stairs applied to Feature and Contemporary Stairs, Permanent Steel Stair form work, Steel Fire Stairs and Apartment Staircases. Proven to reduce down time and construction costs and improve site access, they have supplied thousands of complete solutions over the last 50 years. 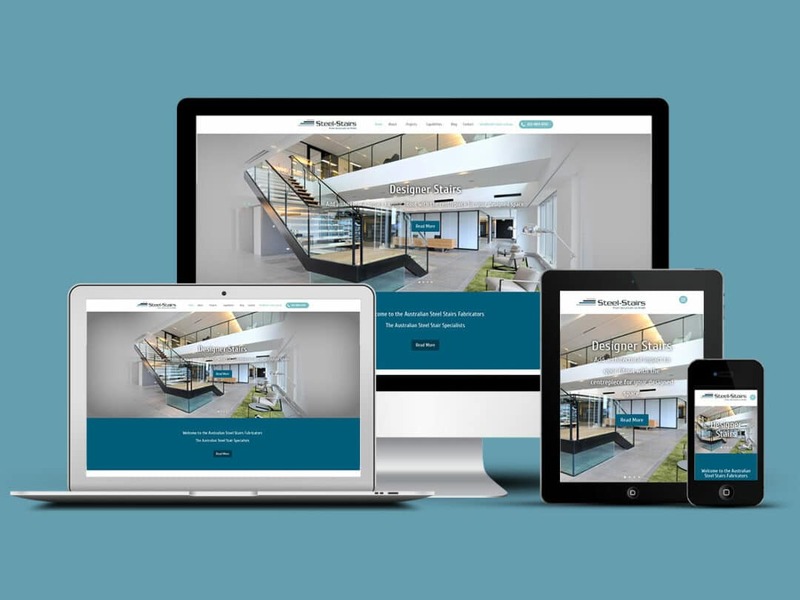 Steel-Stairs recently appointed Pixel Fish to help launch them into cyberspace with a professional and clean business website.